Thanks to all who attended NESBO ’18! You can see some photos from the symposium here. We would love to see your photos as well (use the #nesbo2018 hashtag). 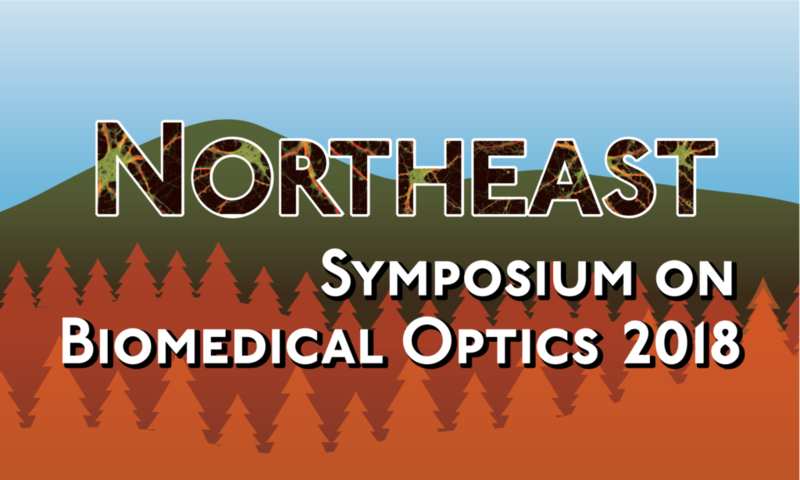 About: NESBO is an annual event aiming to bring together junior researchers from across the greater Northeast to stimulate scientific discussion and promote collaboration within the local Biomedical Optics community. It is a great opportunity to interact with other young researchers in a relaxed atmosphere.